Nature is complex – often too complex for humans to see. 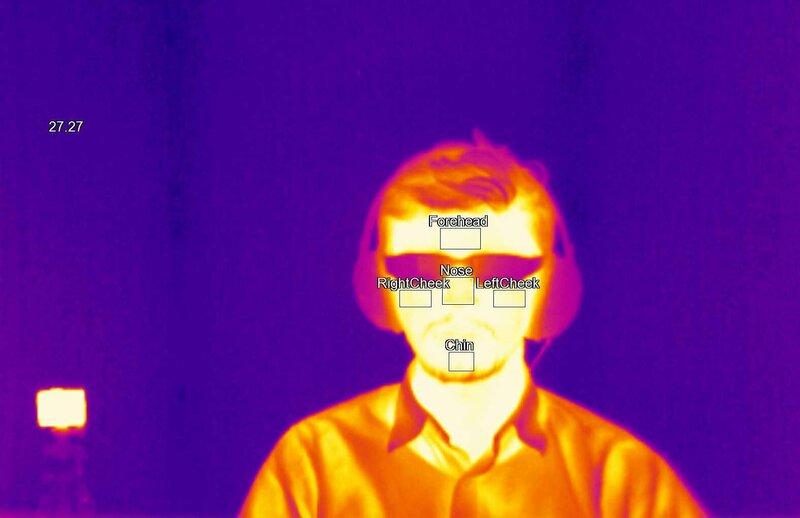 But squint-controlled glasses that let people see 3-D thermal images and a camera that can capture the inner workings of high-speed chemical reactions are helping to push the limits of human perception. “There are a lot of things we have a hard time perceiving with the senses we have,” said Professor Albrecht Schmidt, a computer scientist at the Ludwig Maximilian University of Munich, Germany and leader of a project called AMPLIFY. “The question is how do we make them intuitive to use,” said Prof. Schmidt. A lot of people focus on creating implants, he says, but the issue is that they cannot be taken off. “If I look out of the window I can see some trees, but I could squint my eyes to zoom in and I would see a bird on a branch,” explained Prof. Schmidt. “If the bird takes off, my cognitive load might go up, which could be measured from my brain activity, and that would tell the camera to slow down the motion. Dr. Maria Ana Cataluna, a physicist at the Institute of Photonics and Quantum Sciences at Heriot-Watt University, Edinburgh, UK, is leading a project aimed at overcoming this. 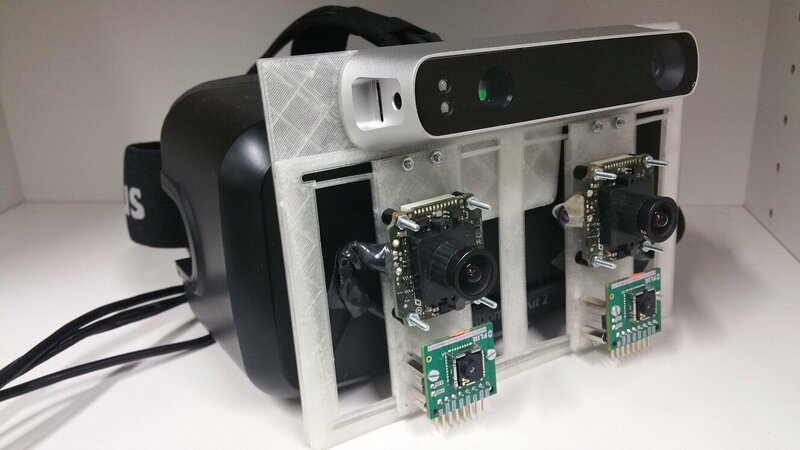 The UPTIME project is attempting to build the fastest camera on the planet. Among the events she hopes to be able to capture with the new camera are high speed biochemical reactions, to help reveal their inner workings. It could also allow scientists to capture phase changes, such as the ethereal moment when a liquid turns into a gas. And it could also help better understand what happens to a material when it is transformed using laser-based manufacturing processes. This new knowledge could be used to help optimise the processes. “A short burst of light lasting for only one microsecond enables a fast camera to capture a bullet in mid-flight,” explained Dr. Cataluna. “We will get into a space where digital technology will create many more superpowers, and those who have it will have a great advantage.